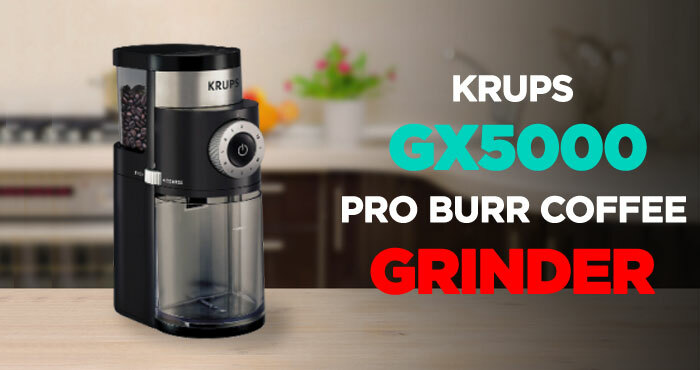 Coffee Bean Grinder Plus - Beans, Grinders, Mugs, Kettles & More! 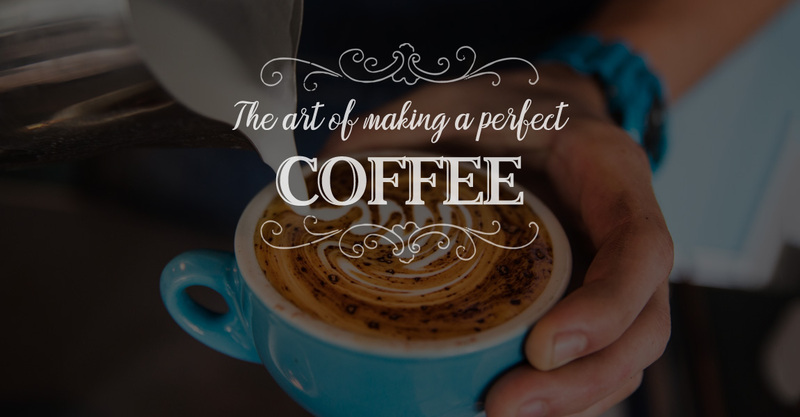 Making a great cup of coffee is an art, but it can be learned through practice. Each step along the way contributes to the final experience. 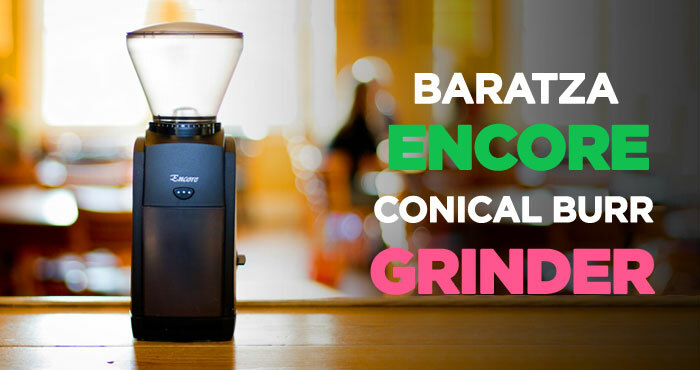 The beans, the grind, the brew, and then how you serve it, all go into making the ultimate cup of coffee. 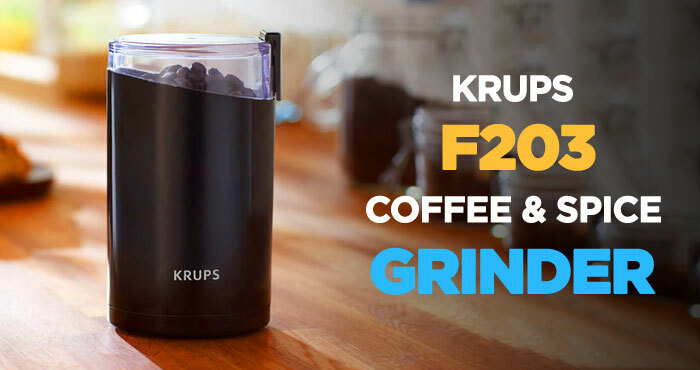 The first step towards making a perfect cup of coffee is, having the best coffee grinder. There are practically thousands of coffee machines available in the market, but very few are known to deliver the maximum satisfaction. A poor grinder can turn the perfect coffee on the planet right into a dull stagnant mug of gray liquid. On this site, I bring all that information about anything related to the world of coffee. 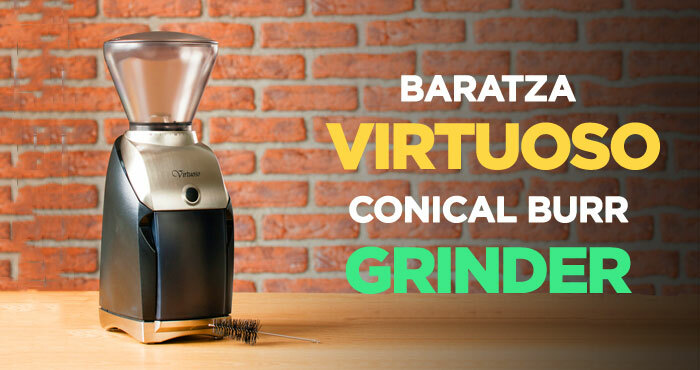 Here you'll find the best info on all the top coffee grinders out there, and maybe on a few you've never come across before. I also share useful tips and tricks that I've learned throughout the years and much more.